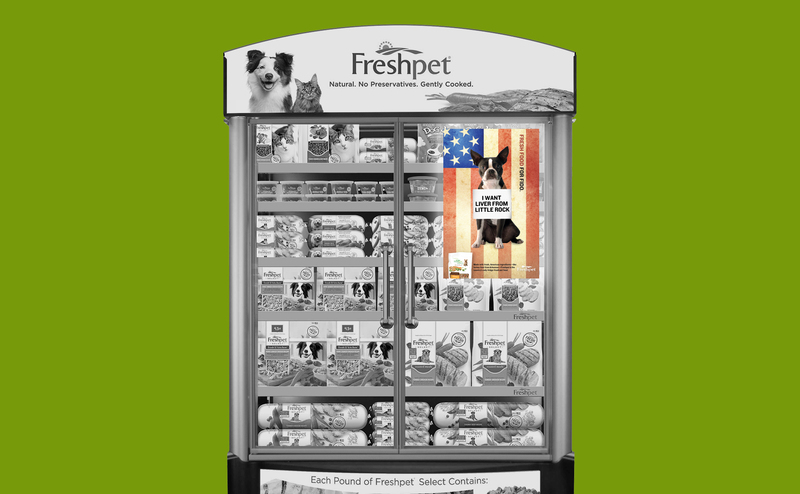 Freshpet is the nation’s only fresh, refrigerated pet food. 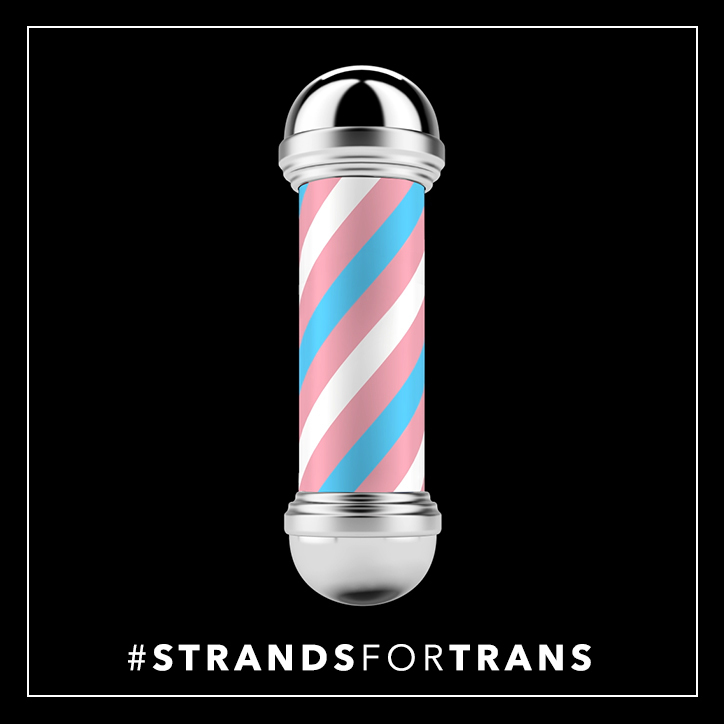 It’s a revolutionary idea that had less than revolutionary sales. Our insight? While people were choosing fresher, less processed foods for themselves, they weren’t doing the same for their pets. 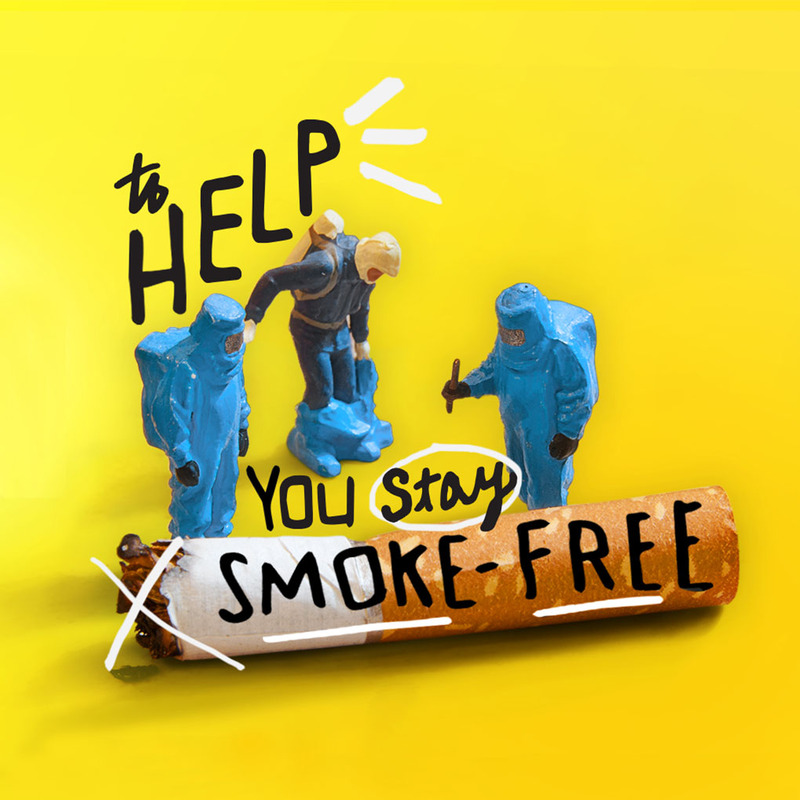 Our mission? Expose the chemicals, additives, and byproducts lurking in conventional pet foods. 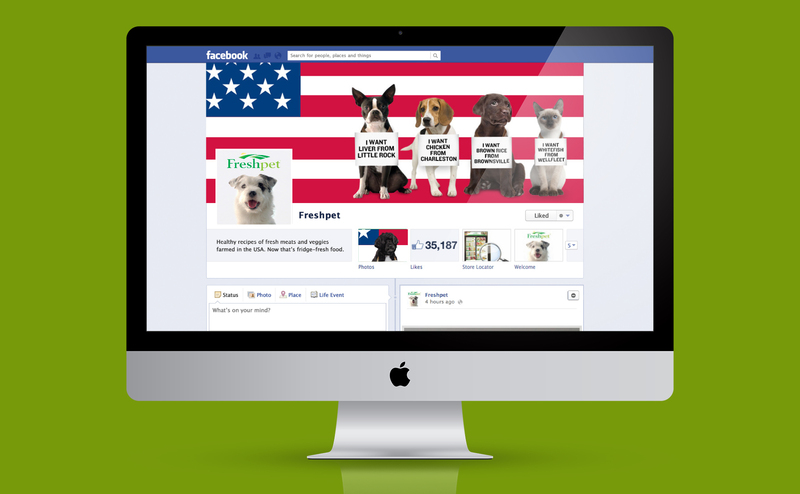 Our “Protest” campaign helped make Freshpet the fastest growing pet food in America. To keep up the momentum, we built on the insight that product recalls of our competitors had pet parents spooked about the safety of foreign ingredients. Lucky for us, Freshpet is 100% homegrown. Playing off the trend towards locally-sourced ingredients in human food, we created geo-targeted ads for digital and in-store, each one featuring an actual Freshpet ingredient farmed nearby. Our mascot, Fido, didn’t just win an Effie; he and the rest of his furry friends helped Freshpet quadruple sales, raise $150 million in capital, and take the entire company public. Who’s a good boy, now?